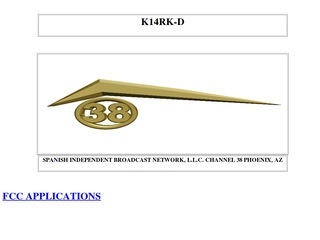 Looking to get your company, business or product on a local Phoenix Arizona / Maricopa County Television Station? If your looking to advertise via TV Commercials or start your own TV show the Television Companies below service the Broadcast Markets of Phoenix, Scottsdale,and all of Maricopa County. Call them today for all your Phoenix and Maricopa County Television advertising needs!